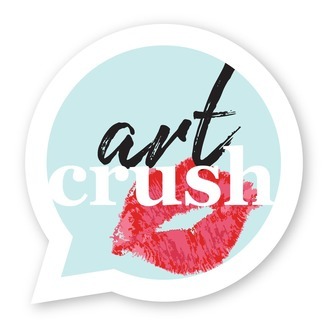 Hosted by Sheri Lynch and Stacee Michelle – national media personalities well known to Charlotte audiences – ART CRUSH goes deeper into our region’s arts scene, where there’s more than meets the eye. We’re talking with leading artists, style setters, collectors, curators, and art lovers. Lively and candid discussions delve into the worlds of art, fashion, photography, and more, with a focus on the diverse exhibitions on display at the Mint. 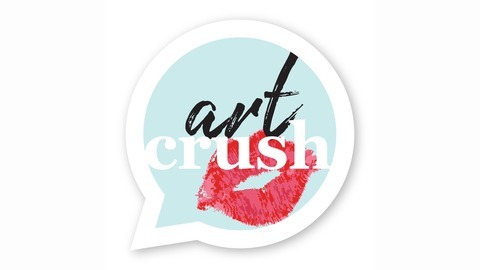 Join us for the ART CRUSH experience, and find a new podcast series to crush on.